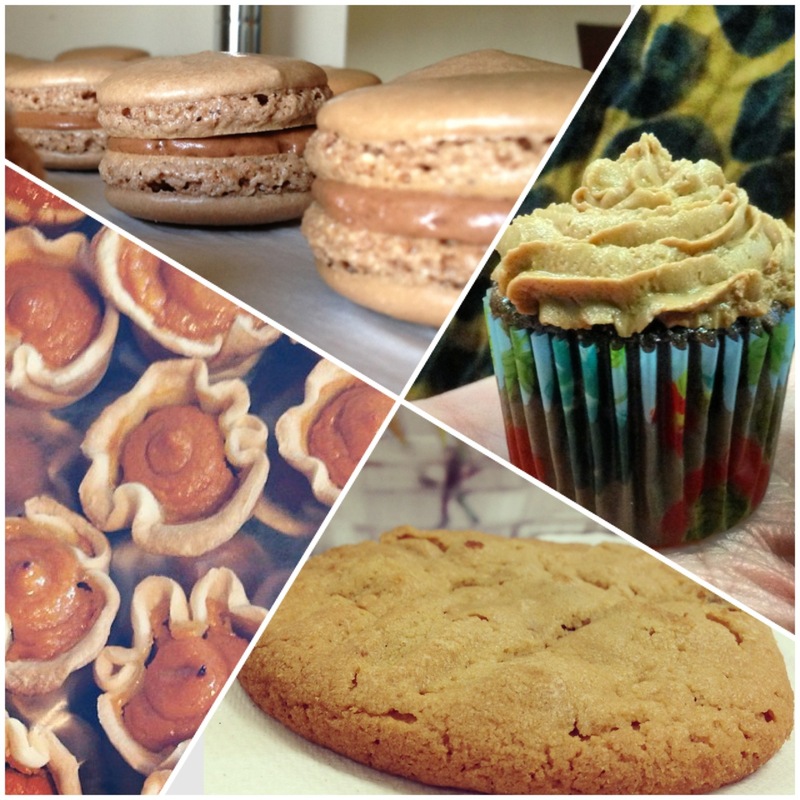 When I had AssataSAYS.com redone a few weeks ago, I had a “baked” tab added so that you guys would be able to order some of the stuff I bake. 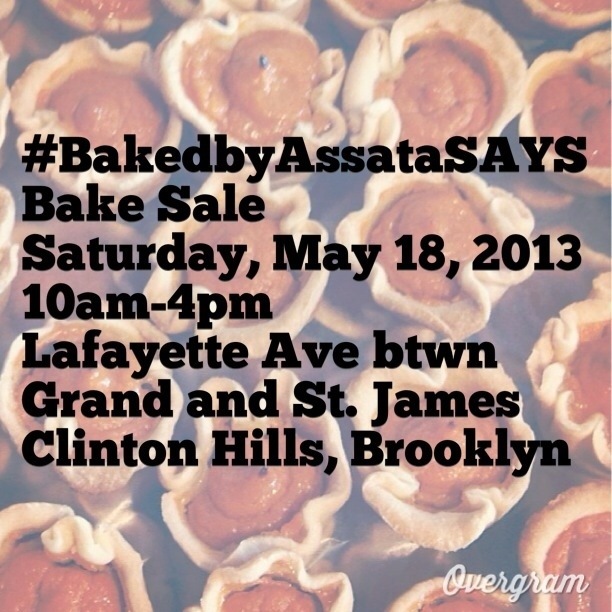 Well, for those of you who’ve been hesitant to order things you’ve never tried, you can try some samples at my bake sale on Saturday, May 18, 2013. I’ll be selling Chocolate Macarons, Oatmeal-Cranberry cookies, and everyone’s favorite, Sweet Potato Pie Bites. This entry was posted on Saturday, May 4th, 2013 at 2:00 am	and is filed under DINING, EVENTS. You can follow any responses to this entry through the RSS 2.0 feed. Both comments and pings are currently closed.